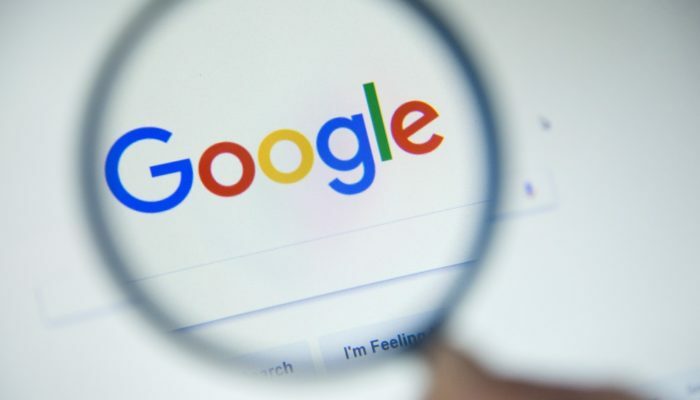 One of the largest internet technology firms on the planet, Mountain View, California-based Google is reversing its stance on cryptocurrencies, removing a ban on crypto-related advertising that went into effect in early 2018. Back in March of 2018, the search-engine powerhouse Google followed the lead of Facebook, Twitter, and others in announcing a widespread blanket ban over cryptocurrency-related advertising, including initial coin offerings (ICOs), wallets, and even trading advice. Since then, the cryptocurrency market has suffered wild price swings and a steady, overall decline in value due to the lack of visibility luring in new investors. However, according to a new update to its Financial products and services policy, the platform will begin allowing regulated cryptocurrency exchanges to advertise in the United States and Japan. Other countries are not included at this time. Google says advertisers must be certified with it for whatever respective country their ads will serve in, and that advertisers seeking certification from Google will be able to apply in October when the policy takes effect. Notably missing from the new updated policy are references to other crypto-related products including wallets, trading advice, or ICOs. Unless the tech company says otherwise, these products will remain banned under the previous policy update from March. Google, which followed Facebook and others in banning advertisements related to cryptocurrency products earlier in the year, also took Facebook’s lead in unbanning crypto-related advertising. Back in June, Facebook announced a change to its advertising policies that allowed certain types of cryptocurrency-related ads to be run on their platform. Around that time, keen-eyed users on Reddit spotted Coinbase ads on Google running through its AdWords platform, however, neither company made an official statement regarding ads being unbanned. In its early days the company was an emerging disruptive technology, much like cryptocurrencies are today, albeit disguised as a simple search engine. Without proper exposure, Google may never have become widely adopted like it is today. It, however, appears to be doing all it can to reduce important exposure to the new asset class. In addition to its blanket ban on crypto-related ads early in the year, that has since been overturned, the platform has also banned Google Chrome extensions that mine for cryptocurrencies, as well as banning cryptocurrency mining apps from the Google Play Store. The ban on its Play Store apps created some confusion among crypto app developers. Earlier this month, popular crypto wallet apps CoPay, BitPay, and Bitcoin.com‘s Bitcoin Wallet were all removed from Google’s Play Store without warning. Bitcoin.com CEO Roger Ver said that Google mistakenly removed the apps believing they were included under the policy update barring apps from mining cryptocurrencies like Bitcoin and Monero.